If the IRS has opened an investigation into your taxes or you’re already dealing with complex tax concerns, you need to know how a lawyer can step in to help. Trying to manage an allegation like this on your own could land you in even more hot water, whereas knowing what to do next is essential for your best interests. Avoid extra payments, administrative issues, and possible criminal charges by retaining an experienced tax lawyer sooner rather than later. Being accused of tax evasion is a serious offense and one that can develop quickly if you do not have a tax attorney at your side. The most commonly prosecuted federal tax crime is tax evasion and it is a failure to report taxes accurately, failure to pay taxes or a failure to report taxes at all. If the IRS can prove a case for tax evasion, the penalties can include jail time and monetary fines. It is important to understand what constitutes a tax, what constitutes an attempt and who can be prosecuted. To establish a case for tax evasion, the government has to prove that additional tax was due, that the taxpayer attempted to defeat or evade a payment of tax and that the taxpayer acted willfully. Any person can be pursued for tax evasion allegations which is a relatively broad scope for the government. Prosecutors will utilize this statute to pursue an administrator of an estate who attempts to avoid estate tax, an individual or a corporate officer who attempts to evade their corporation’s corporate tax. The IRS applies the tax evasion statute very broadly, targeting all kinds of businesses and persons. 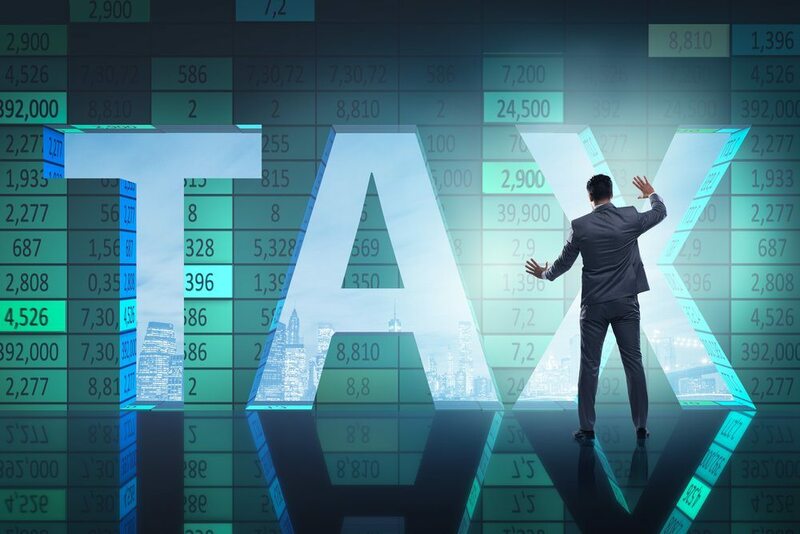 The broad net that the IRS can cast means it is extremely important that you identify a tax attorney who has broad experience in this field and who will do everything possible to protect your best interests. When you have a tax problem or you suspect that you are already under investigation for tax evasion, you cannot afford to wait.